Our team have a wealth of experience on Contaminated Land assessments across UK and Ireland. Our senior consultants have experience in providing Contaminated Land assessment services for wide range of development and infrastructure projects across the UK and Ireland. In the UK the adopted risk assessment approach to contaminated land, or potentially contaminated land, is the DEFRA’s / Environment Agency’s Model Procedures for the management of land contamination known as CLR11. The guidance follows a conceptual model process whereby sources, pathways and receptors are risk assessed on a site-specific basis and in consideration of human health and environmental receptors. This ensures investigations are in compliance with the Environmental Protection Act (1990) known as Part IIA as well as meeting the requirements of Local Authorities, EA, SEPA, and Natural Resources Wales. Risk assessments are required to determine potential risks to on and off-site environmental receptors which may be affected by development, and to assess the potential risks to human health depending on the site’s proposed end-use(s). The model procedure and risk assessment process may range from a straightforward desktop study and qualitative risk assessment, or to more complex generic or detailed quantitative risk assessments, which may include undertaking intrusive site investigations, and subsequent monitoring of water, soil and ground gases. 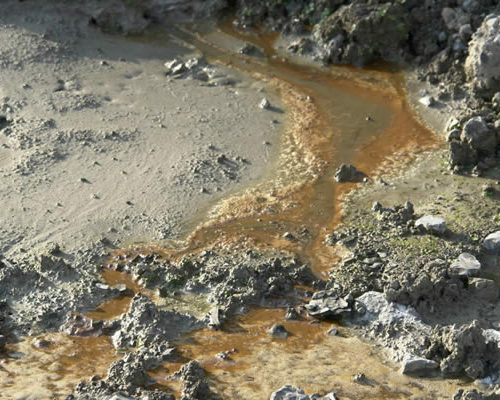 If contamination is identified onsite and a quantitative risk assessment deems there to be unacceptable risk to human health and/or the environment, in conjunction with our trusted affiliates we will provide Remediation Options Appraisal and subsequent Remediation Strategy Design for submission and agreement with the Local Authority and Regulator. We endeavour to find the most cost-effective and sustainable solution for each site. We can work collaboratively with our clients and affiliate consultants to provide full waste management service and ultimately minimise waste generation. We can provide waste classification services and work to find the most cost effective and environmentally sustainable method of transporting and disposing of waste. What is a Preliminary Risk Assessment (PRA)? Following the CLR11 model procedures, the risk assessment process should always start with a Phase 1 Preliminary Risk Assessment (PRA). The PRA seeks to establish if there are any potentially complete pollutant linkages and any unacceptable risks. An initial conceptual site model is produced to outline the possible relationships between sources-pathway-receptors. Should any complete pollutant linkages be identified and uncertainties be uncovered at the PRA stage which identify unacceptable risks further actions are required which, following CLR11 model procedure process involves a Generic Quantitative Risk Assessment (GQRA or Phase 2) which requires an intrusive investigation. What is a Generic Quantitative Risk Assessment (GQRA)? 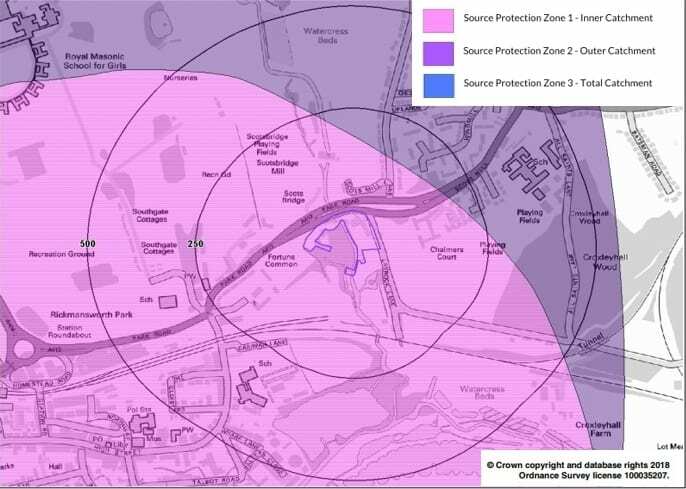 If a Phase 1 PRA identifies unacceptable human health and / or environmental risk, then regulators will require that the site is further assessed with site specific data. This is achieved by way of an intrusive investigation, which typically includes the collection of soil and groundwater samples, though may also include vapour, ground gas and surface water. The information obtained from these investigations is then assessed against generic assessment criteria (QGRA). If the GQRA identifies unacceptable pollutant linkages further action will be required, through an options appraisal process. 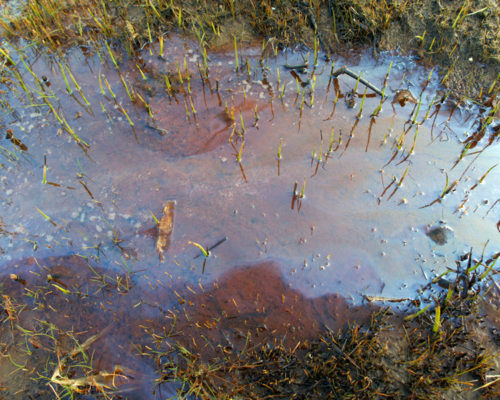 This may be in the form of a Remediation Strategy, which when implemented would break the complete pollutant linkage, for example by removal the source or eliminating the pathway, or elimination of the pathway by installation of an impermeable membrane. A Remedial Validation Report would then be required to confirm the Remediation Strategy has been correctly incorporated into the final development. If a Phase 2 GQRA identifies unacceptable pollutant linkages in may be recommended to undertake a Detailed Quantitative Risk Assessment (DQRA). The purpose of a DQRA is to establish and use more detailed site-specific information and criteria to decide whether there are unacceptable risks. The DQRA may involve the derivation of site specific assessment criteria as well as detailed modelling to quantify the risk associated with pollutant linkages identified during the previous assessment phases. When a Detailed Quantitative Risk Assessment (DQRA) requires modelling to quantify the risks associated with pollutant linkages identified at a site, various levels of modelling can be undertaken using a range of software. The level of modelling and software used depends on the physical nature of the site, sensitivity of the receptor, and physical properties of the contamination sources that have been identified. The modelling process simulates the transport of contaminants in the subsurface environment and is used to quantify the risk posed to environmental receptors by particular sources of contamination. Our team can provide a range of contaminant fate and transport modelling capabilities using recommended modelling tools, as well as constructing bespoke complex models using software such as Modflow/MT3D and Consim. Our senior environmental consultants have extensive experience in the design and supervision of ground investigations in line with current Codes of Practice such as BS10175 and Eurocode 7/BS5930. We also have experience in designing appropriate ground gas and groundwater monitoring wells and monitoring regimes in line with current British Standards and CIRIA guidance. 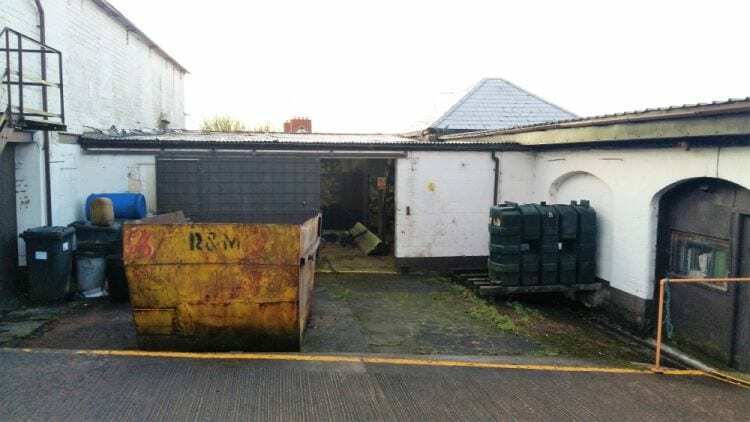 We can complete Remedial Action Plans and Validation/Verification reports for submission and agreement with Local Authority, to enable contaminated land conditions to be discharged; in addition to completing Land Contamination Statements to support Planning Applications. How do I get a Waste Classification Certificate? We can work collaboratively with our clients and affiliate service providers to provide full waste management service and ultimately minimise waste generation. We can provide waste classification services and work to find the most cost effective and environmentally sustainable method of transporting and disposing of waste.